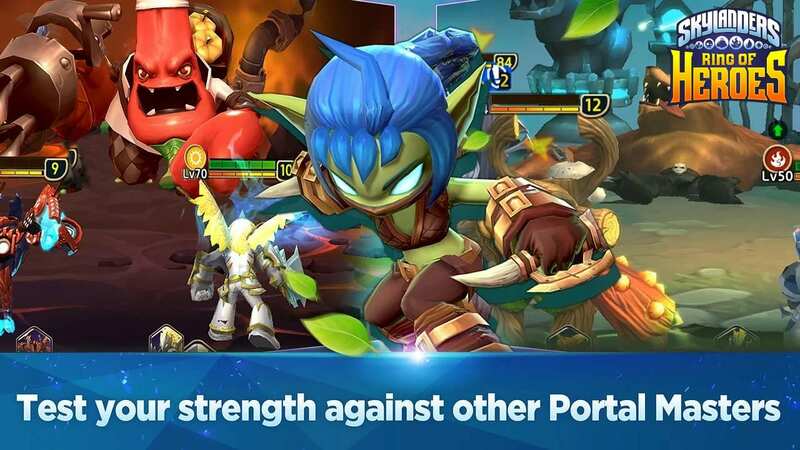 [Pre-register now] Mobile games developer Com2uS and Activision today announced that the global pre-registration for their mobile RPG, Skylanders Ring of Heroes, is now available worldwide. 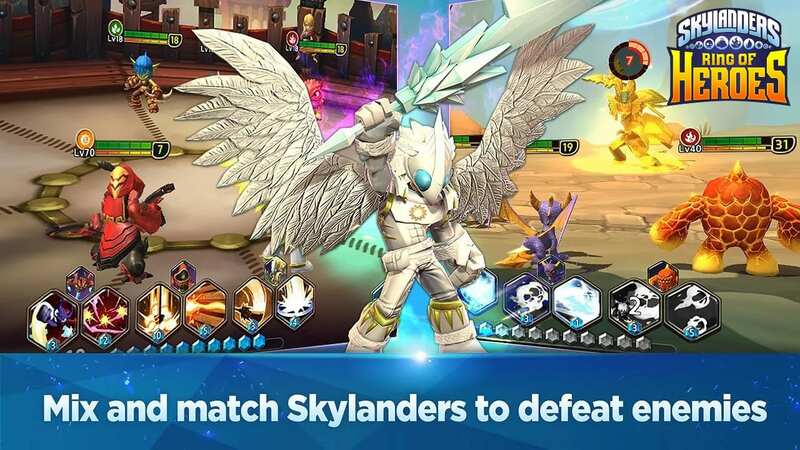 Skylanders Ring of Heroes is a turn-based, action RPG adventure based on the IP of Activision’s famous console game. 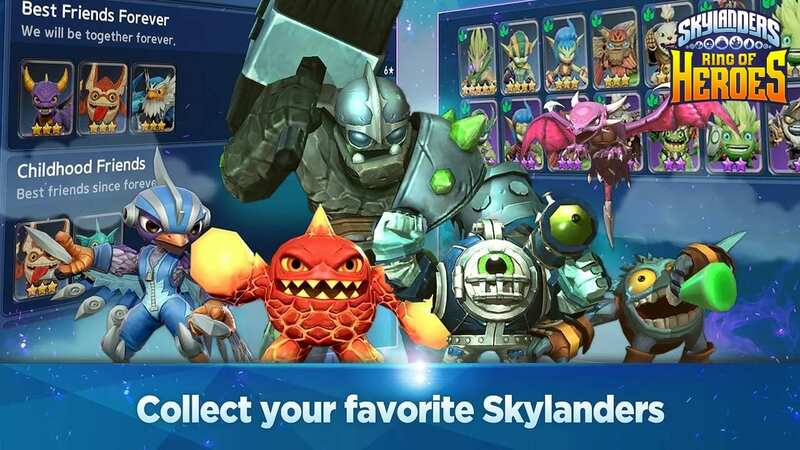 The mobile version will bring back some great memories of Skylanders by featuring 80 different characters from the original story. 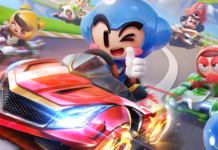 To add on, the game will expand the level of strategies by introducing an “Awaken” system which will further enhance the Skylanders ability and charm. The pre-registration, which is held in advance of its official launch, will provide generous rewards including in-game money to perform a Luxury Summon to support fans in the early stages. 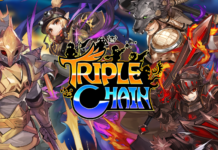 Also, an additional reward will be given to those who complete their pre-registration through Google Play.